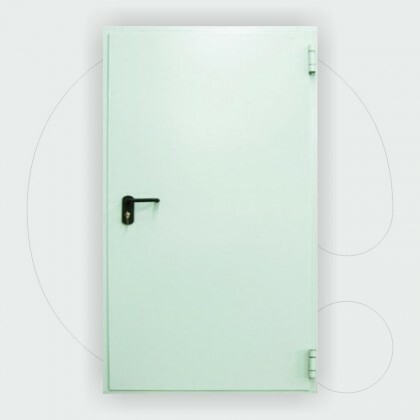 Fire Doors 60 or 120 min, Certified According to the New European Standard EN 1634-1, Single or Double Leaf. 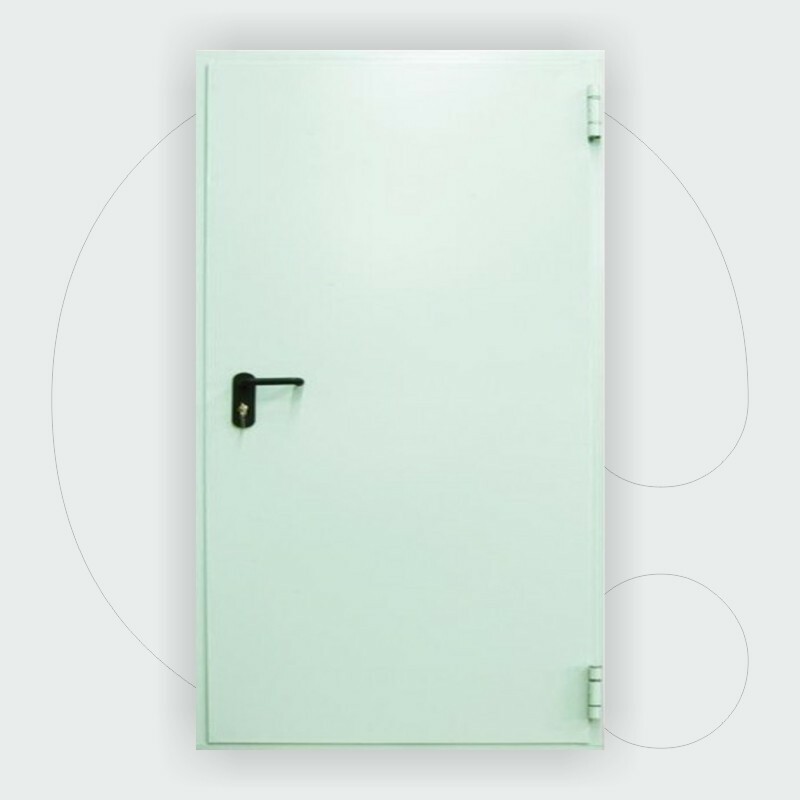 The Tests for the Certification of the Fire Doors were performed by CSI an International Accredited Body for this Sector. the appeared dimensions are fitment dimensions (from wall to wall).